(VOXtra) - Saturday night at the Sundance Film Festival in Park City, UT, writer-director-star Lake Bell and her new movie, In A World, won the festival's Dramatic Competition Waldo Salt Screenwriting Award for outstanding screenwriting - perhaps the first of many to come as the comedy about a female voice actor in LA's promo/trailer world finds a path to movie screens nationwide. An earlier VoiceOverXtra article describes the movie (scene shown here) and the rave reviews it received at the festival. 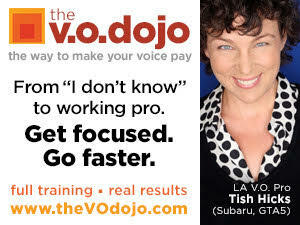 And all voice actors are invited to a special screening of the film in San Francisco on Jan. 31 (more on that below). "Wow, listen, I wasn't expecting that at all," Bell said, taking the stage when the award was announced. "My voice is cracking, I guess I'm going through puberty as well. "I wanna thank the incredible group of people who supported me," she continued, "Eddie, Sean, Ross, Mark, Jett, Scott, my incredible cast, who took a chance on me for this and um, this is just so unexpected. Thank you so much, Sundance, for giving me continuing encouragement to really just have the balls to do this. Thank you so much, thank you." Award Show host Joseph Gordon-Levit returned to the stage and said, "I saw that one too - In a World - really f*king good, good movie, made me laugh." The screening starts at 7:15, but arrive early. 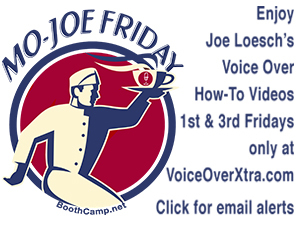 Popular LA voice actor Joe Cipriano, who is among several voice actors to appear in the film, invites you to mingle with the cast and colleagues at a no-host "Meet and Greet" beginning at 6 p.m., at the Kabuki Theater's second floor Bistro Bar. Will those of us unable to attend be able to see "In A World" in a local venue or online soon? 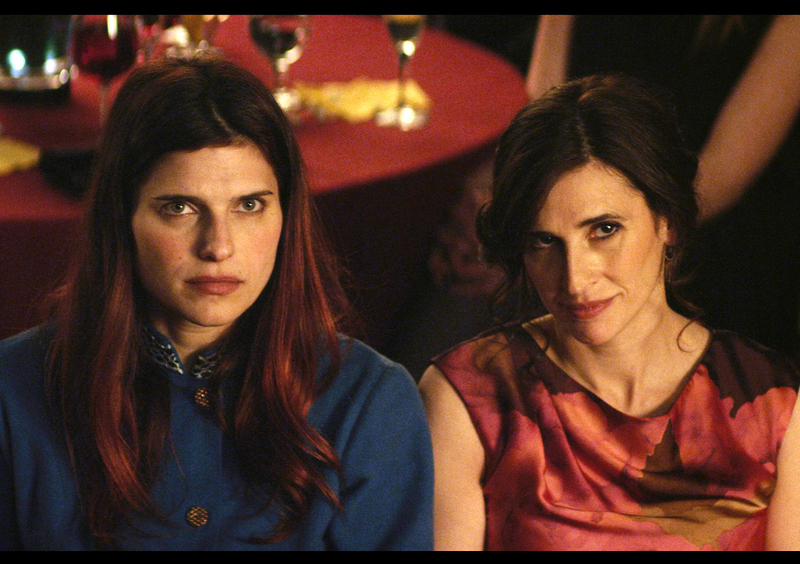 Congratulations to Lake Bell and her outstanding talented staff and cast! This is a must see . . !